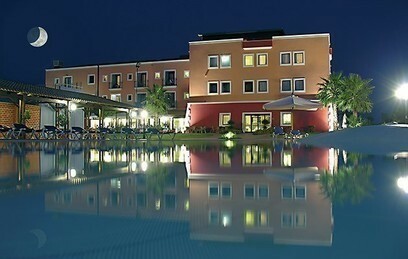 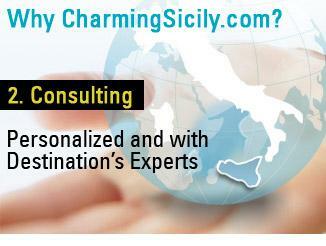 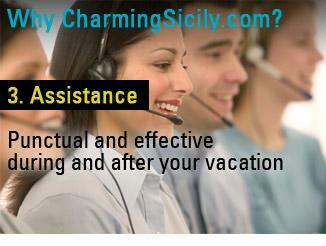 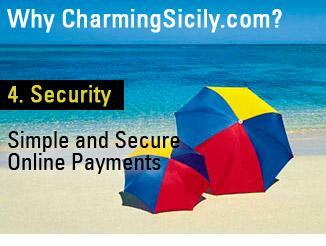 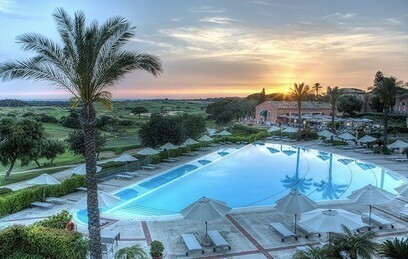 The best proposals for your wellness and spa holidays in Sicily. 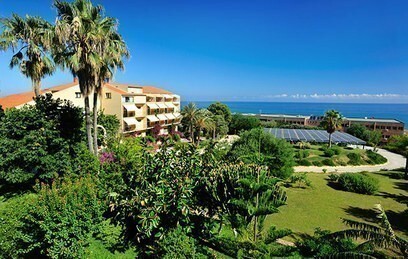 Enchanting spa resorts, elegant hotels with wellness centre carefully selected to regenerate body and mind. 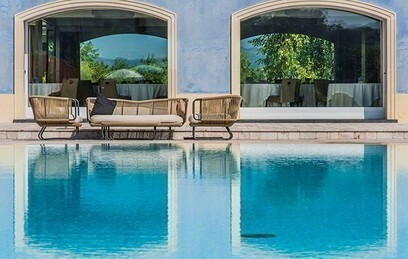 Spa hotels in Sicily will be able to capture your attention with their wide choice of relaxing and rejuvenating treatments, for those who want to visit the beautiful island of Sicily without giving up to pamper themselves. 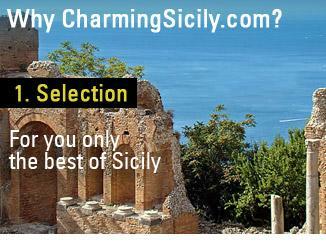 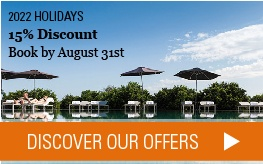 Browse now our selection and choose your hotel. 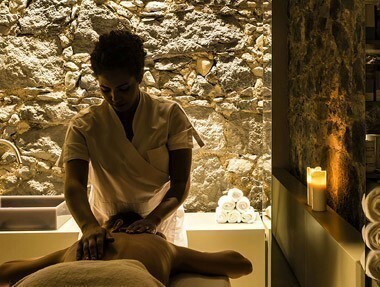 Spa, wellness and relax will be the keywords of your stay in Sicily: the right mix of culture, entertainment and physical and mental regeneration will make simply unique your holiday to Sicily!